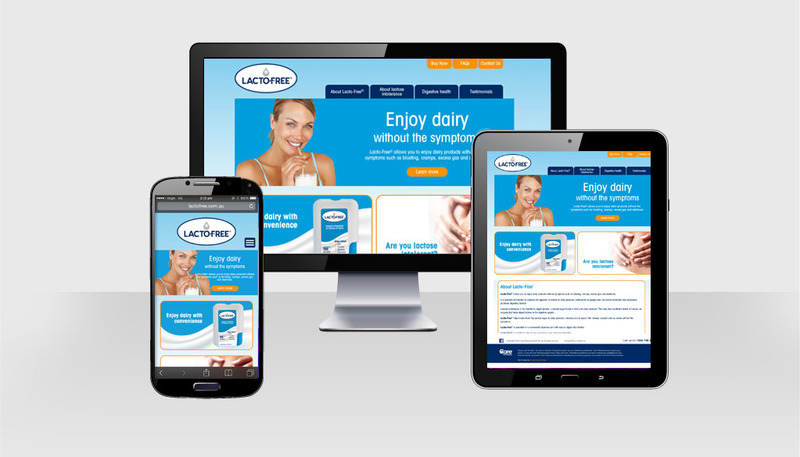 Care Pharmaceuticals briefed HMD to design their new brand Lacto-Free – a tablet supporting the digestion of Lactose and the relief of symptoms caused by it’s consumption. The brief was to create a simple and minimal pack with strong shelf presence. HMD developed the branding and a clean and distinctive look for the blister card, label and shelf wrapper. 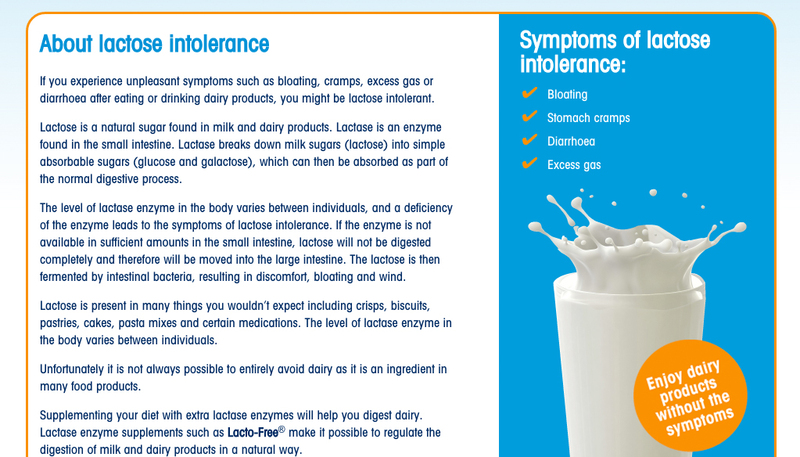 Strong use of blue links to the dairy sector, with clinical and crisp cues. Once the packaging and brand were developed, a brochure style website with further product information was created, along with a trade presenter and consumer brochure. 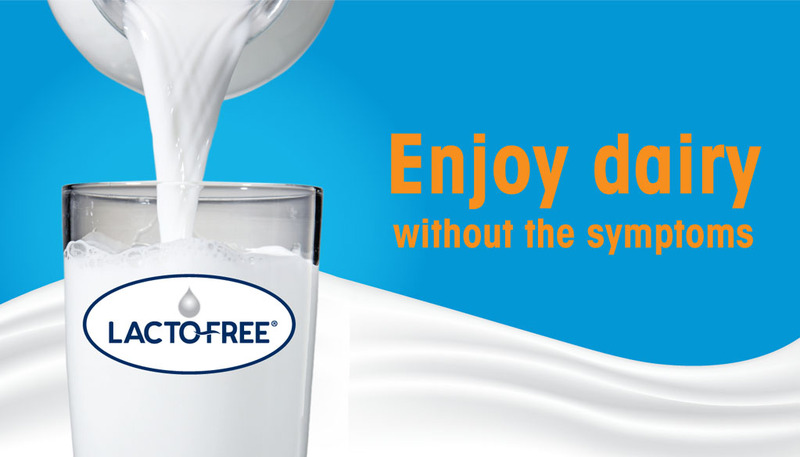 A successful new product that stands out against it’s competitors with a distinctly different look.